Now that Winter is finally almost behind us and Spring is just around the corner, now's as good a time as any to Spring out your 2018 backyard room essentials! From the food we are eating to the decor we surround ourselves with, the idea of a more natural lifestyle is becoming more and more sought after. Below are the top 5 natural trends in backyard design for 2018. 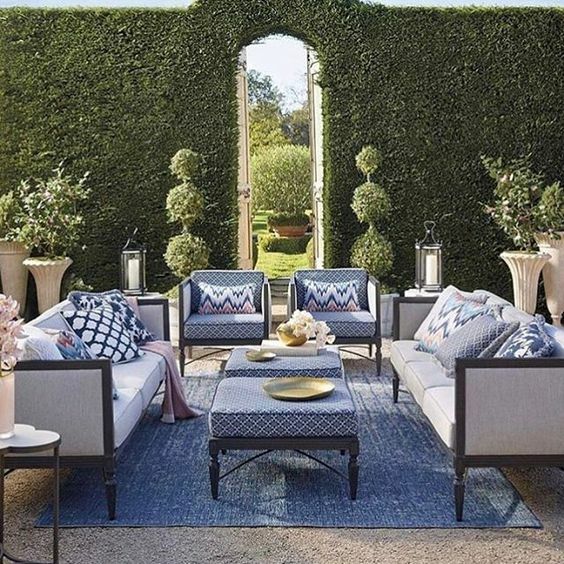 The latest and greatest flashy decor used to be what drew people into their backyard room. Today, a cleaner look that takes cues from nature is definitely becoming the norm. This has become evident in the quality of furnishings, backyard layouts and even built in additions. 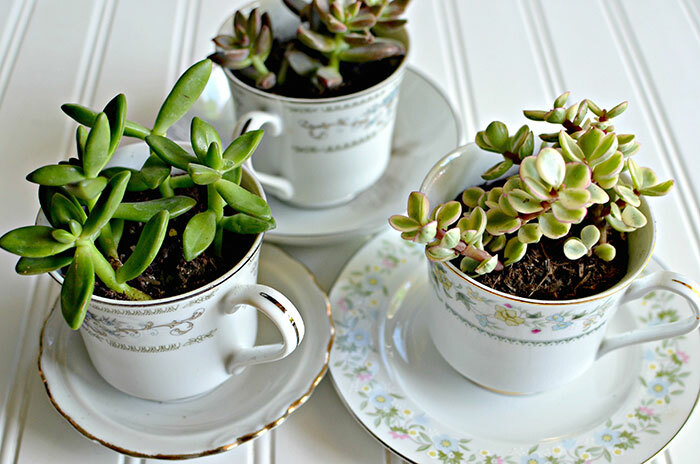 From transforming an old teacup into a planter to salvaging old items from around the house, DIY backyard room projects are going to be even more popular in 2018! Thanks to resources like Youtube and Pinterest and their copious amounts of how to videos circling the internet, upcycling has become very popular. Click the image for step by step instructions and more re-purposing DIY ideas! 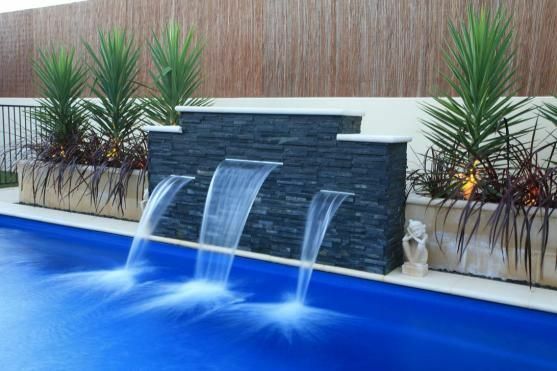 A tasteful water feature will never go out of style. 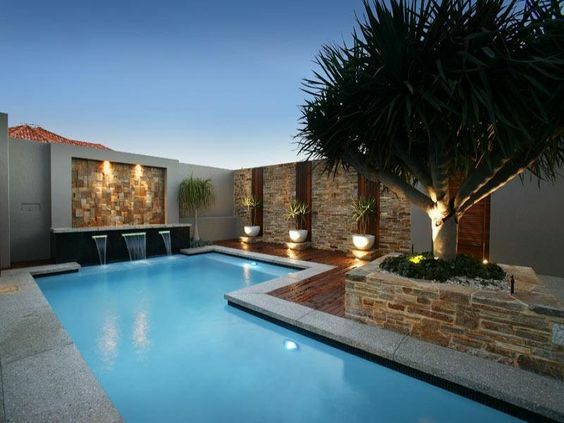 If you are looking for a multi-functional water feature, consider building a swimming pool with a water feature. For a more cost effective and timely multi-functional water feature, a hot tub might be right up your alley! Images courtesy of MAAX Spas Industries Corp.
With the healthy food crazy becoming more popular every year, many gardeners are beginning to add kitchen staples mixed into their backyard room landscapes. This creates an easy, attractive and functional garden. 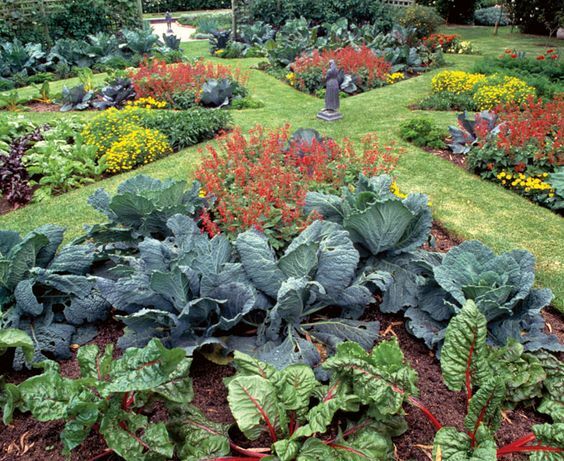 Mix up your garden by adding tuscan kale, chili peppers or any other veggies that are too your liking. Working with the color of the vegetables alongside beautiful flowers or vegetation makes for a very well rounded backyard. Click either of the above photos for more seasonal veggies to add to your garden. Time to spring out your backyard room essentials!